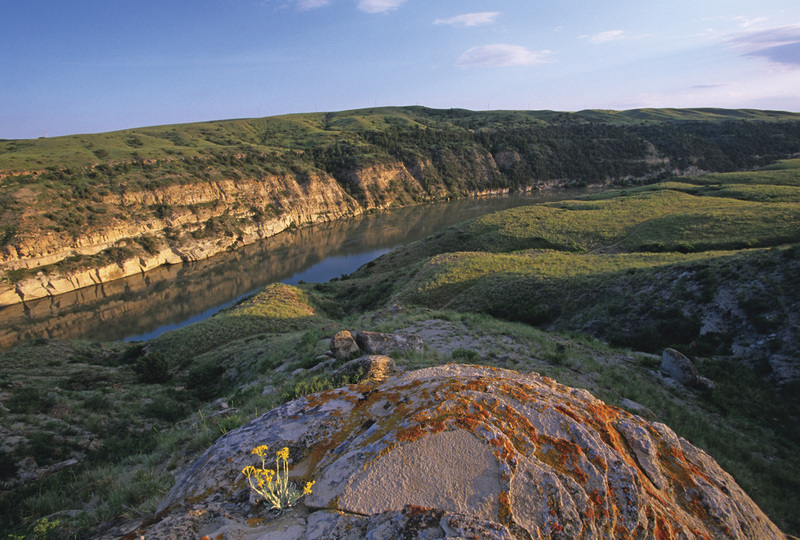 THE IDEA OF CONSERVING WILD PLACES is simple: to preserve natural resources and to protect valuable land, water, habitats from change, loss or damage. Yet the reasons behind conservation are often complicated. Matters of politics that run the gamut of public versus private property issues; wildlife versus agricultural animal habit; and environmental protection versus recreational access come into play when land is at stake. 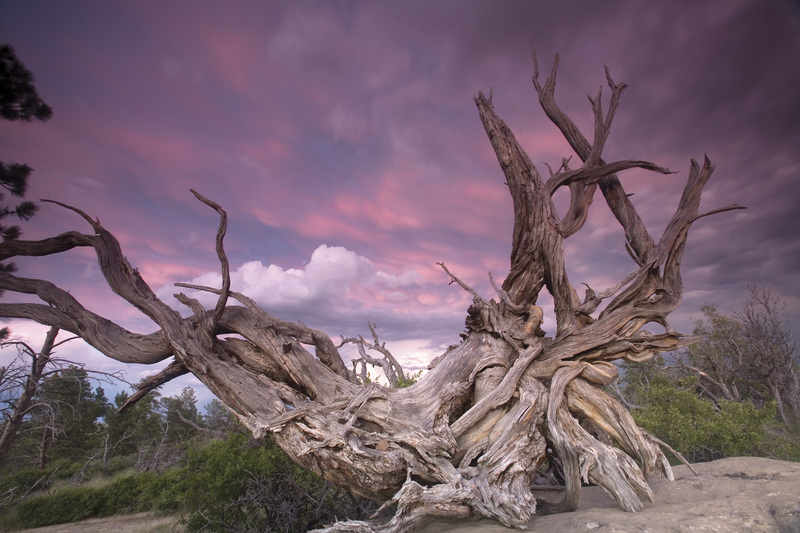 Yet, since 1985 the Conservation Fund has managed to cross social and political boundaries to save 6 million acres of wild havens, working lands and vibrant communities throughout all 50 states in a way that bolsters the environment and the economy. 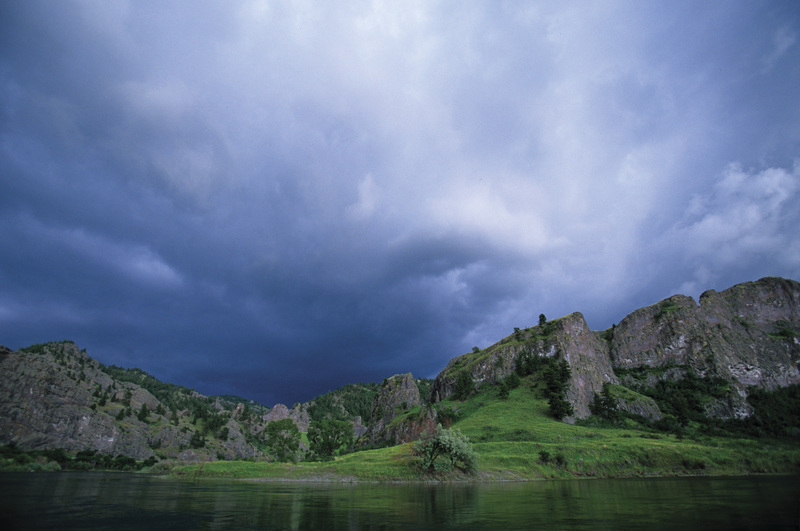 HELLS CANYON AT SNAKE RIVER, IDAHO Crossing boundaries through public and private partnerships benefits the citizens of Idaho who enjoy fishing, hunting, wildlife viewing and beautiful scenery. 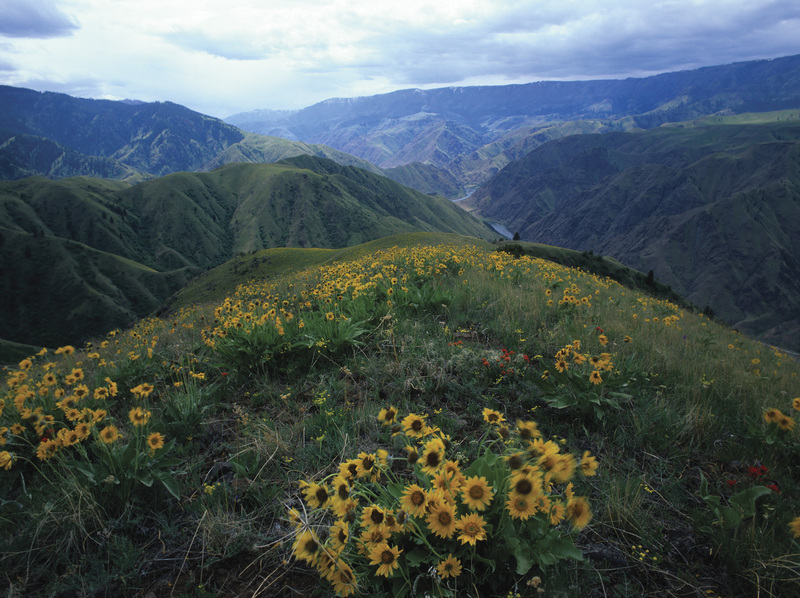 Such partnerships have protected more than 75,000 acres and some 30 miles of river frontage in the Hells Canyon area of the Snake River. 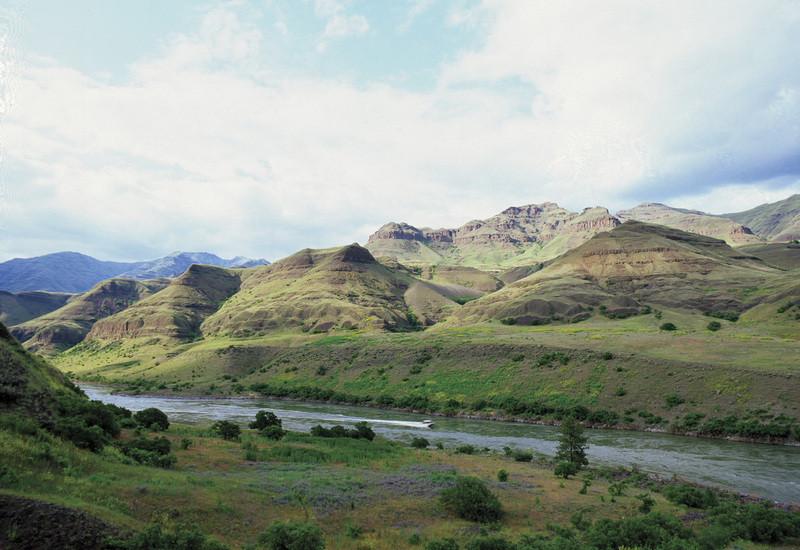 Undeveloped river frontage has been protected on the Snake River as well as the Lower Salmon and Grande Ronde rivers, some of the Northwest’s most important waterways for threatened salmon and steelhead. 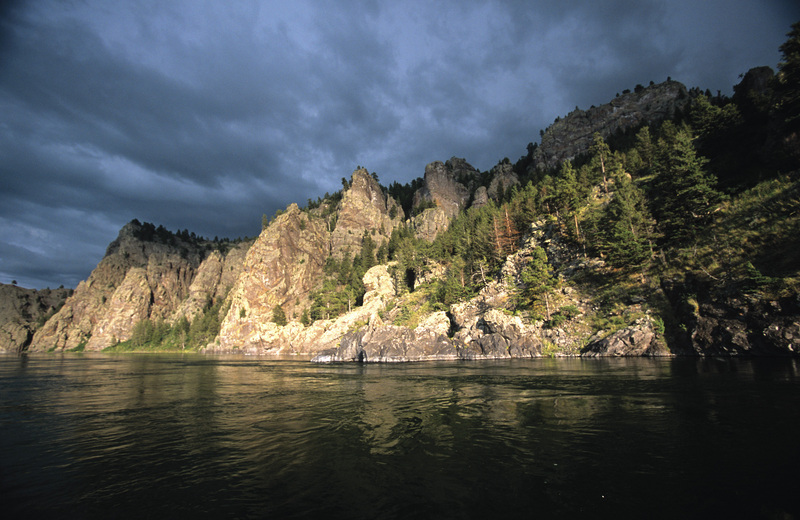 MISSOURI RIVER VALLEY, MONTANA United ranchers and recreationists shielded the Elkhorn Mountains and vast stretches of the mighty Missouri River from development. 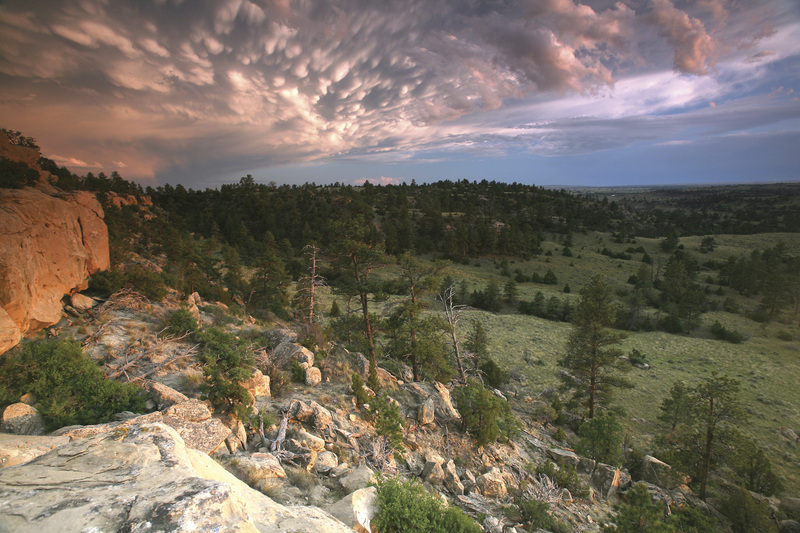 Combined efforts linking private and public properties from Great Falls to the Charles M. Russell National Wildlife Refuge ensure that nearly 40,000 acres will remain open forever. 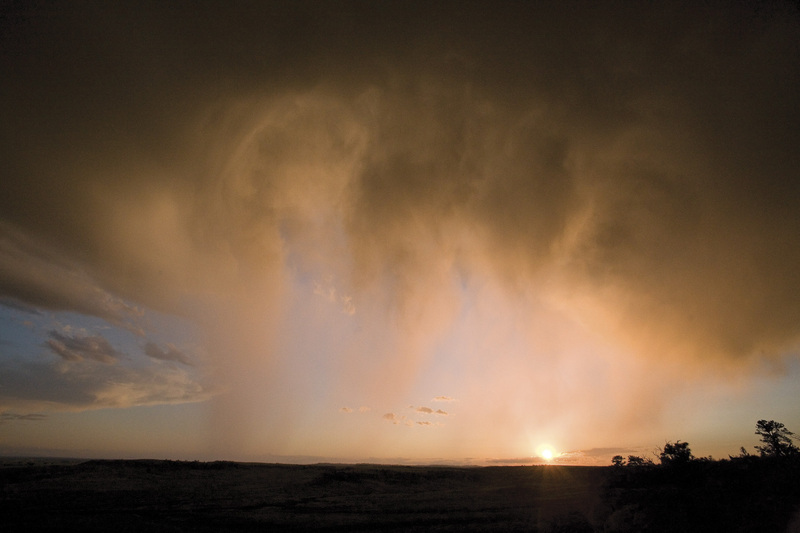 Teeming with antelope, bighorn sheep, elk and sage grouse who share the range with cattle, the economy and culture of the West is bolstered while valuable wildlife habitat is preserved. 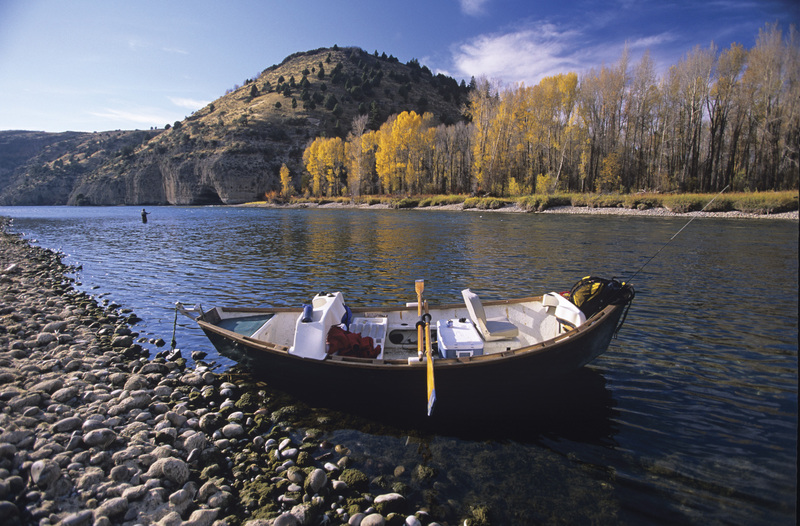 THE CIRCLE R RANCH, MONTANA Partnering with state and federal agencies to acquire a rare riverfront property along the lower Yellowstone near Billings resulted in Montana’s newest state park and wildlife area, beckoning hikers, anglers and campers. 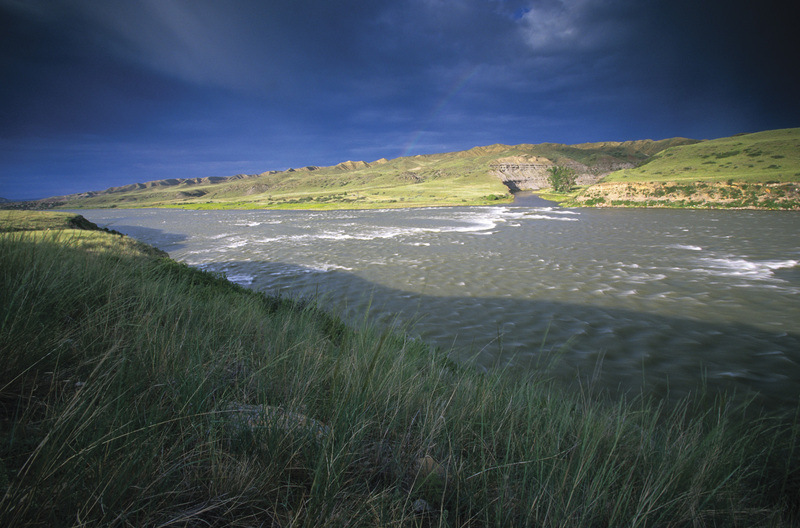 Opening five miles of valuable river frontage to the public, this 4,028-acre ranch is a broad parcel that sweeps from rolling badlands to sagebrush fields and broad curves of the West’s longest free-flowing river.